Disneyland with Kids is all about having a magical vacation with your family. 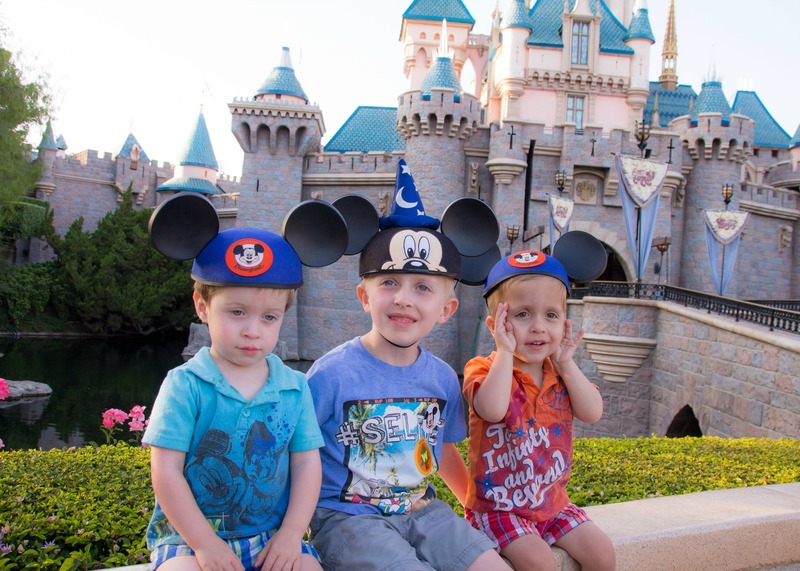 There is nothing quite like seeing Disneyland through a child’s eyes. And when something magical happens to your child at Disneyland, like a cast member giving them a churro because it broke so they can’t sell it (true story) it makes their eyes light up. Magic comes in all shapes and forms, and at Disneyland with Kids we want to encourage our group members and readers to be part of the magic. Thus the “Be The Magic” campaign was born in our group. One of our co-founders, Jessica from The Happiest Blog On Earth, did a short video to invite the Disneyland with Kids Facebook group members to join this movement. Talk to other guests – It can be easy to get caught up in our own little world at Disneyland, but talking to other guests can help spread the magic. Maybe it is just wishing a happy birthday to someone wearing a Birthday Pin, or maybe it is teaching others some of the great Disneyland tips you learned from our group/blogs. Whatever it is, be sure to spread happiness and cheer by interacting with other guests. Give out an item – Do you have a balloon you are not able to take on the plane after your Disneyland vacation? Maybe you could hand it off to a family on your last day. During her last trip, Becca from This Crazy Adventure Called Life, purchased some Mickey Mouse Suckers. Her family would hand them out to kids through out the park. Her kids had so much fun spreading the magic to other guests and it only cost a few dollars. Give a Cast Compliment – The Cast Members (CMs) at Disneyland Resort work hard to make sure your vacation is extra magical. To do this, make sure to note the date, attraction, and name of the Cast Member. Then you can either stop by City Hall before leaving, email Disneyland Guest Relations, OR give a shoutout on Social Media, tagging the official Disneyland accounts and using #CastCompliment. Disneyland will probably reach out to you for more details. This can help Cast Members receive raises or other recognition. Of course these are just a few ways to Be The Magic at Disneyland Resort with Disneyland with Kids. Nothing is too big or too small. Once you have been part of the magic, be sure to share on our Facebook page or in the Facebook group. 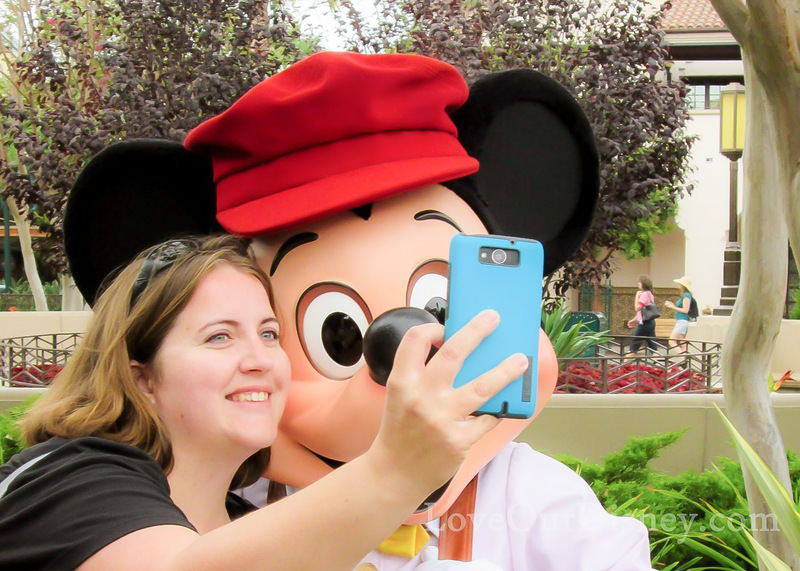 Becca has been blogging about Disneyland, travel and family for over six years. Becca has experience visiting Disneyland with extended family, children with disabilities, and babies. In her spare time she enjoys hiking, photography, and binge watching The Office. In addition to writing on her own site, Becca also writes for TravelingMom. Becca is mom to 3 boys, ages 8 and 3-year-old twins. Disneyland With Kids is in no way associated with Disneyland Resort, the Walt Disney Company, or any of its subsidiaries. All opinions are 100% our own. We may earn money from companies or links mentioned on this website. Even if we earn money, you still pay the same great price.